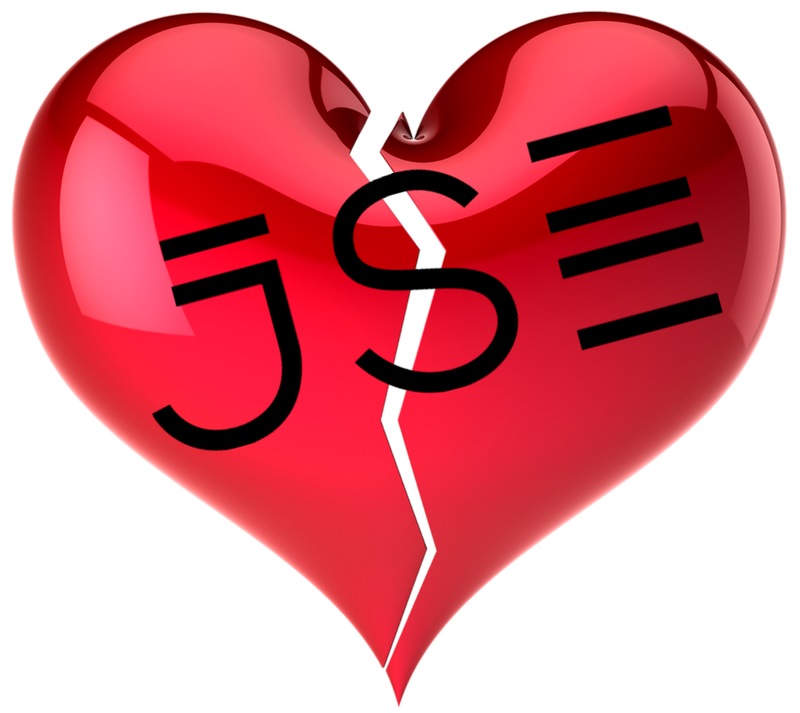 NO LOVE AT THE JSE — AM I NEXT? “The JSE says it will cut its workforce by 14% as part of a cost cutting programme which will include reducing its technology operating expenditure by a minimum of R70 million over a two-year period. "Nicky Newton-King, CEO of JSE said: 'globally, securities exchanges and other players in the financial services industry are adjusting the way in which they operate in response to changing regulatory requirements and the fast-pace of technological developments. The fast moving nature of our business requires us to change the way in which we operate so that we are as nimble and as cost effective as possible. We cannot do so without significantly rethinking our cost base, our operating model and the way we are structured as a business,' Newton-King said." One, if the company were truly global, one would expect that there are opportunities somewhere in the world that would be of interest to the moneyed individuals and companies and their flight capital to safety; and two, I just can’t help but think that it’s somehow related to that ugly logo.